Beth Gutelius, a senior research specialist in UIC’s Great Cities Institute, is quoted in a Business Insider article examining the work environment and demands experienced by Amazon delivery drivers. Gutelius, who has studied low-wage labor markets and global supply chains, says logistics industry workers are often negatively impacted when third-party courier companies compete to get become a subcontractor for larger corporations. 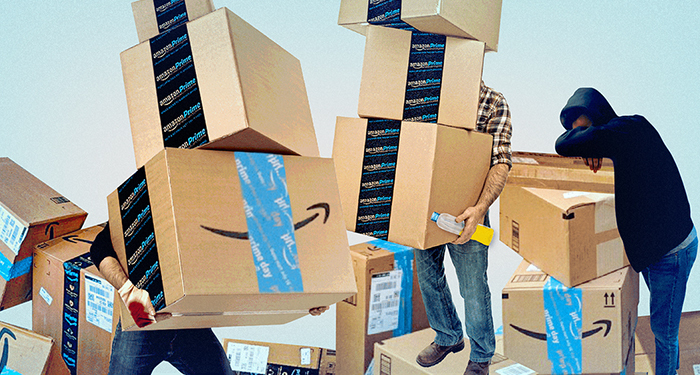 These trends are worse in an industry such as logistics, where cost is the only real competitive difference that sets apart one courier company that Amazon might choose to employ versus another, according to Beth Gutelius, a senior researcher at the University of Illinois at Chicago.